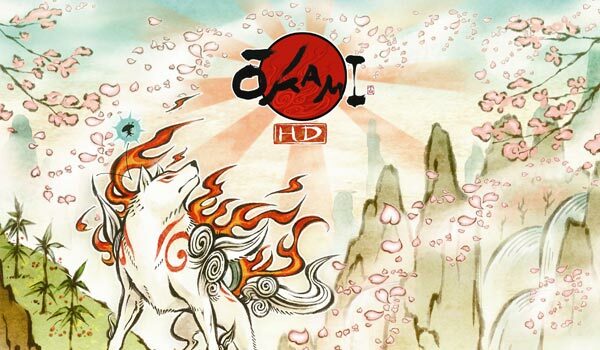 Okami HD released today on PlayStation Network! Thank you, Capcom! Okami HD is available today in North America on the PlayStation Network for $19.99, and will be released in Europe tomorrow, priced at €19.99 / £15.99. You can expect PlayStation Move capabilities to control the miraculous Celestial Brush, although users can still play using the Dualshock 3 controllers. I love to see that Capcom is still supporting this game through a high def release, even though the studio responsible for making it has since dissolved. It was a really incredible game when it was released for the PlayStation 2 back in 2006 and in my opinion was way ahead of its time. As a huge fan of Okami, you can be sure that I will be downloading the HD version tonight!